Cutbacks in the travel and hospitality industry have made it hard to snag a bargain, but you can still get more for your money. However you plan to travel and wherever you hope to stay, these "secrets" might help you secure an elusive upgrade. 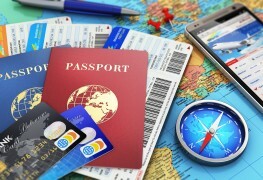 Whether you're travelling for business or holidays, changing time zones on a long trip is exhausting. 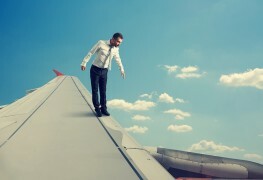 Try these five pilot-approved tips to beat the effects of jet lag that will have you back on your feet before you know it. If flying seems to only be getting more expensive, it's time you started playing the game. The following are some secrets that could get you cheaper tickets, free upgrades and more. If you have a long-haul flight coming up, here are a few tips to help you sleep a little better so you can arrive at your destination feeling rested and refreshed. Getting bumped from an overcrowded flight is usually inconvenient and annoying—but it doesn't have to be. Use it to your advantage by following these tips. You don't have to be a drama king or queen to get what you want on a flight—it's easier than you think. 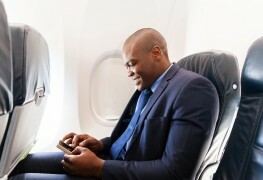 Sit back, relax and enjoy your flight with these expert tips. Don't let your frequent-flier miles go to waste. With these insider tips, you'll learn the secrets airlines don't want you to know—so you can save money and fly like a pro this year! It's amazing how many places will offer you a discount if you ask for it. You just have to know the right things to say. These guidelines will help you learn how to negotiate a better price, as well as land a flight upgrade when travelling. 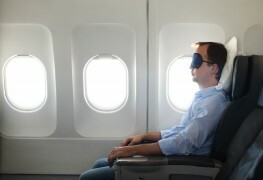 Some people get so anxious when flying, it ruins their trip. If you're a nervous flyer, try these six good-to-do things (but avoid these three) to keep you calm. Nobody loves travel disruptions. What can you do if a flight is delayed or cancelled? Here are some ideas to help you make the most of a frustrating situation. There's only one way really to enjoy flying: Buy your own plane. The rest of us are stuck with cancelled flights and tightly packed cabins. Here are some helpful suggestions designed to keep you healthy and make your flight less stressful. 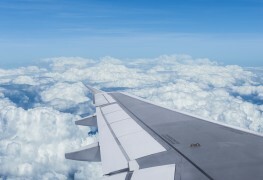 People travelling by air will likely some sort of challenge, but with these tips you may just be able to have a calmer, more comfortable flight. 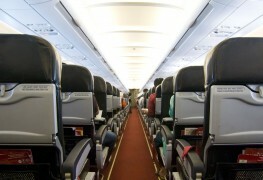 While it may be convenient, travelling by plane can be uncomfortable. These five tips to help you rest above the clouds will ensure you arrive refreshed, relaxed and ready to go. 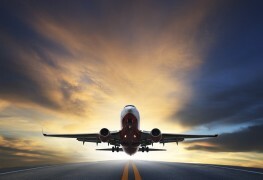 Are chartered flights worth the cost? 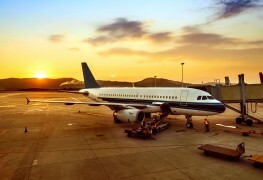 Understanding the differences between chartered and regularly scheduled flights is the key to getting the most value and pleasure out of your next trip. Don't trust the in-flight meal service? 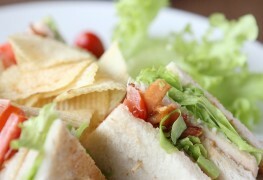 Pack your carry-on with tasty, healthy foods so you don't go hungry during your flight. Here are a few safe options that are easy to stash and take with you on the plane. You can't do anything about long security queues, long schedule delays or minuscule leg room, but use these tips to make the most of what you can control.